Go to jetlinx.okta.com and choose the Need help signing in? option towards the bottom. 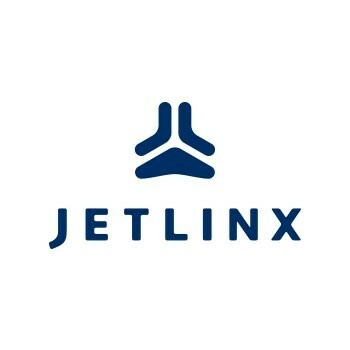 Enter your Jet Linx username. firstname.lastname. Reset by SMS will send you a text message with a link to reset your password. Reset by Email will email your Jet Linx email address and your secondary email address with a link to reset your password. Follow the instructions in the link sent to you to reset your password.